Alice Grist is the author of three books. 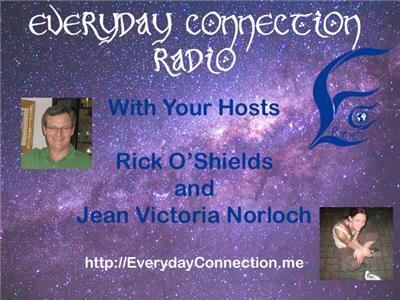 Her first book was The High Heeled Guide to Enlightenment, which saw Alice explore alternative spirituality from her modern day, fun loving perspective. 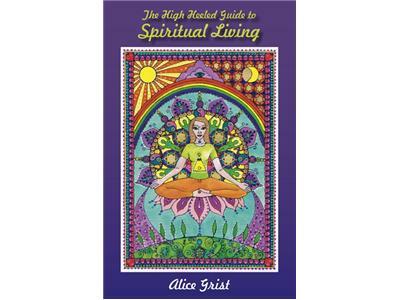 The second is Prediction Magazine Award Winning (Best Book 2012) The High Heeled Guide to Spiritual Living. Following Alice's dabbling with different faiths, she decided to forget all of them, and simply live spiritually. This book is a fiery and funny account of just what she learned! 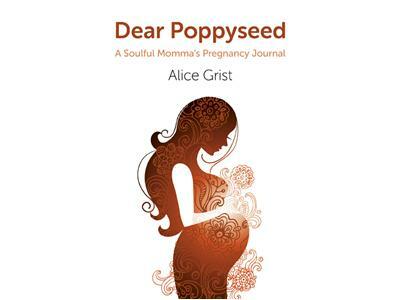 Alice's third book, Dear Poppyseed A Soulful Mommas Pregnancy Journal, which is a personal, spiritual (and very human) account of her first pregnancy is to be published early 2013. All three books are published by Soul Rocks and have attracted much reader and reviewer acclaim.